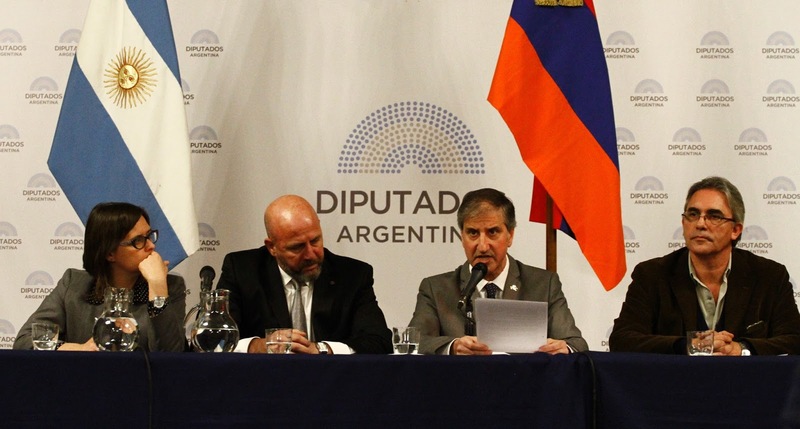 The Chamber of Deputies of Argentina commemorated on Monday June 5 the 10 years of Law 26,199 that recognized the Armenian Genocide in Argentina with an act in the National Congress. The event was convened by the President of the Chamber of Deputies, Emilio Monzo, and the President of the Parliamentary Group of Friendship with the Republic of Armenia, Waldo Wolff, who was one of the speakers with Deputies Remo Carlotto and Brenda Austin, along with the President Of the Armenian National Committee of South America, Bartolome Ketchian. 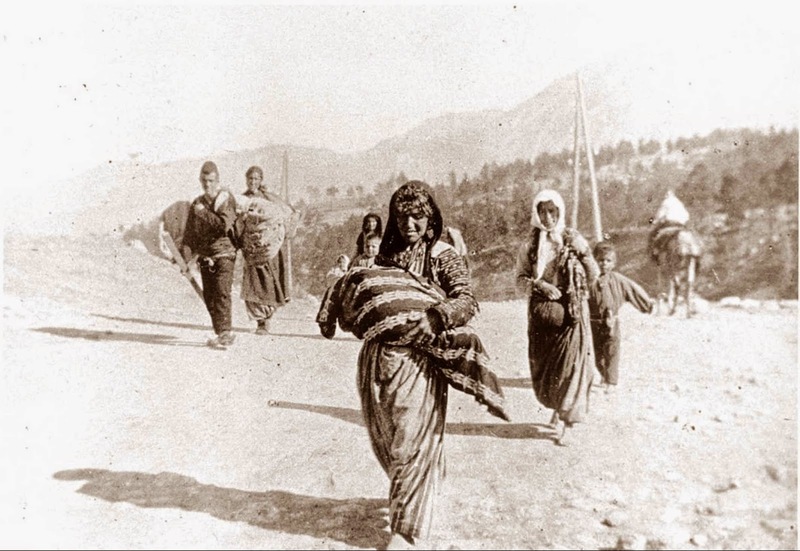 Deputy Waldo Wolff said in a speech that "if in World War I the world had not turned its back on the Armenian people we would surely not be lamenting the number of genocides that occurred in the 20th century." Later he said he was proud to belong to a country that voted unanimously for the recognition of the Armenian Genocide and expressed that he fully understands the indignation of the denial of genocide to the Armenians. Brenda Austin said that "the genocide of which the Armenian people and the whole of humanity were a victim is perhaps the most cruel example of what a State is capable of when it does not recognize in the life of the Other human dignity." 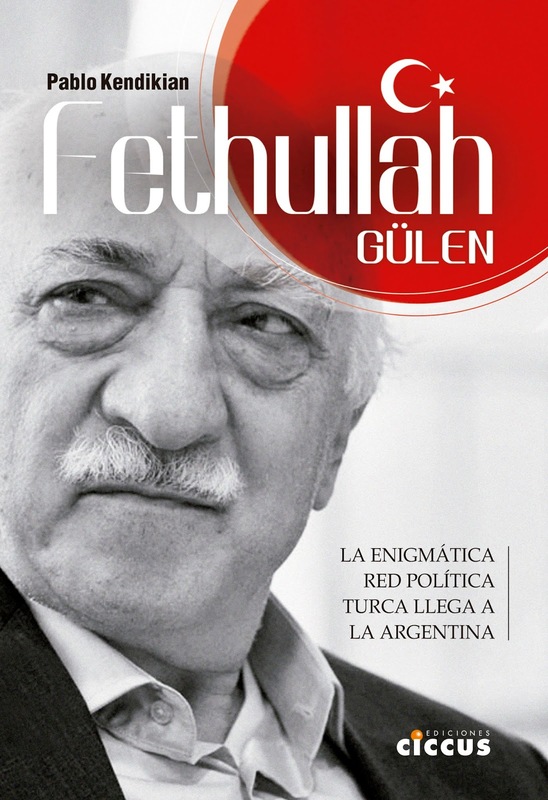 After describing as complicity the denial of the genocide committed by the Ottoman Empire, Austin recognized with great pride the role played in this regard by Argentina in the global context. The deputy said that "our country has to honor its tradition committed to just causes and continue working so that what was the cause of the Armenian people continue to be the cause of the Argentine people and the cause of humanity." Remo Carlotto proudly recalled being among the 165 Deputies who voted in favor of the project to recognize the Armenian Genocide in 2006. "We applauded the possibility of giving an important signal to the whole of humanity," he said. Bartolome Ketchian began by saying that the event ratified the commitment made by the same Congress ten years ago to recognize the Genocide committed by the Turkish State against the Armenian people. "We must recognize that in the face of attempts to misrepresent, undermine or make it invisible, Congress has always been on the side of historical truth." Ketchian made a chronological tour until the sanction and promulgation of the Law remembering the importance of the explicit recognition of the president Raul Alfonsin in September of 1987; The different statements of the Chamber of Deputies and Senators; He also recalled the veto of President Carlos Menem in 1995 of a law passed unanimously by Congress until the promulgation of the Law in 2007 by President Nestor Kirchner, "an act of courage that allowed for ten years to commemorate the 24 Of April as the 'Day of Action for Tolerance and Respect among Peoples'". The Ambassador of the Republic of Armenia in Argentina Ester Mkrtumyan wondered if "can the civilized world accept the negationism that Turkey insists on raising at state policy to deny such tragedy." 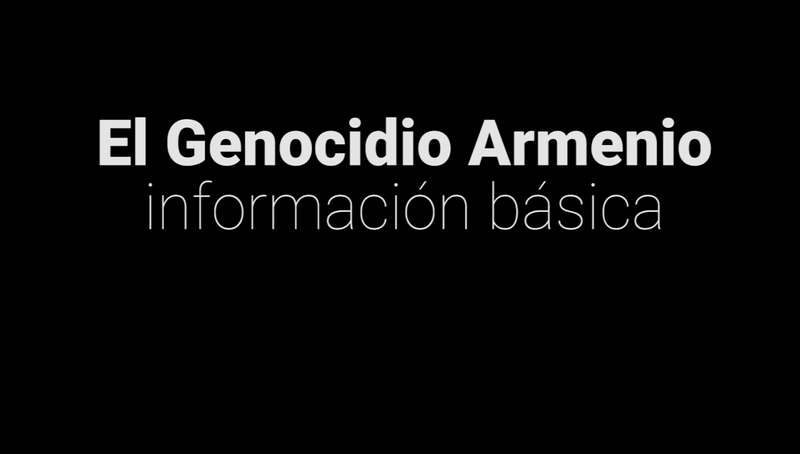 To conclude, Mkrtumyan stated that "the atrocities committed since 1915 by the Ottoman Empire and the exemplarity of the trajectory of the Armenian community in Argentina combined to formulate a recognition that exalts this country and its society." The Armenian National Committee gave an acknowledgment to the legislators who took part in the process of approval of Law 26.199. The diplomas were for Rafael Bielsa, Hermes Binner, Carlos Raimundi, Federico Pinedo, Miguel Angel Pichetto, Ruben Giustiani, Ernesto Sanz, Vilma Ibarra, Agustin Rossi and Liliana Negre de Alonso.